The Rock 바탕화면. The Rock. 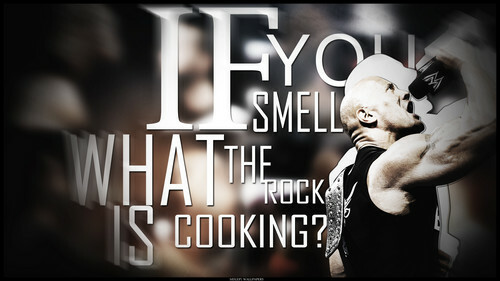 HD Wallpaper and background images in the WWE club tagged: wwe the rock raw smackdown. This WWE wallpaper might contain 식기 세척기 and 주방용 기계.